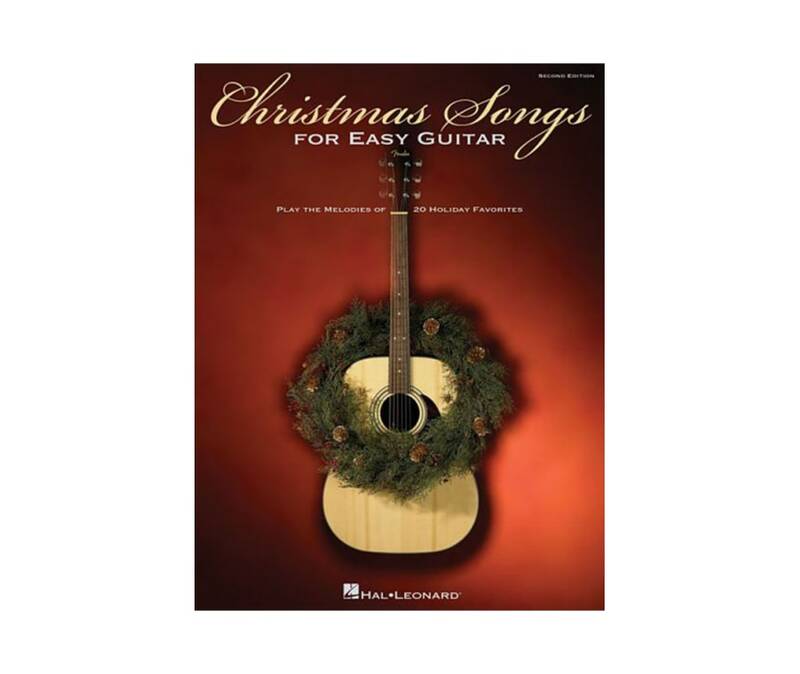 This second edition features 20 classic Christmas tunes arranged at an easy level: Blue Christmas - The Christmas Song (Chestnuts Roasting) = Frosty the Snow Man = Christmas Time Is Here - A Holly Jolly Christmas - I Saw Mommy Kissing Santa Claus - I'll Be Home for Christmas - Jingle-Bell Rock - Let It Snow! Let It Snow! Let It Snow! - A Marshmallow World - Merry Christmas, Darling - My Favorite Things - Rockin' Around the Christmas Tree - Rudolph the Red-Nosed Reindeer - Santa Claus Is Comin' to Town - Silver Bells - You're All I Want for Christmas - and more.